A moving tale about brotherhood, nature and family. The Scarlet Ibis tells the story of a young boy named Doodle and his relationship with his Brother in North Carolina against the backdrop of World War I. Composer Stefan Weisman and librettist David Cote adapted the magical 1960 short story by James Hurst for this new opera’s critically acclaimed first showing at 2015’s Prototype Festival with Beth Morrison Project. Chicago stage and movement director Elizabeth Margolius joins conductor and contemporary music expert David Hanlon to bring this story to life. TodayTix and Chicago Opera Theater are proud to bring you $30 Orchestra Rush tickets. Unlock this feature by sharing below and gain access to exclusive tickets. Company may offer programs whereby the Company would make available certain features of the Services when you share information about the Services through an SNS or click on the “Unlock without sharing” button in the Application. 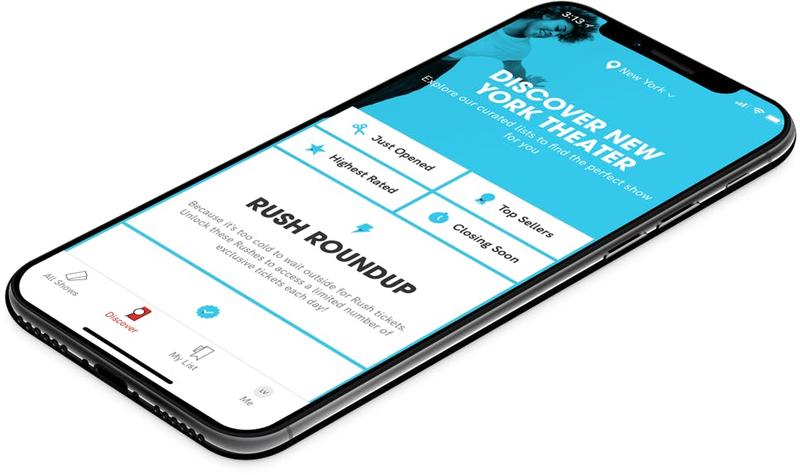 When you are considering purchasing a ticket for a specific show or after you purchase a ticket, if you select the “Share” button in the Application, Company will make available to you a personalized link to a Digital Property with text stating, for example, “Check out The Scarlet Ibis on TodayTix! I’m thinking of going…” or something similar, which you may choose to share with your friends via SNS. Once you have shared the personalized link through an SNS using the Application or selected the “Unlock without sharing” button in the Application, Company will make available to you the RUSH feature, which will provide you with otherwise unavailable offers for tickets to live events occurring in the next week. The opportunity to take advantage of these offers is only available to users who share a personalized link to an SNS through the Application or select the “Unlock without sharing” button in the Application.